"An Education You Can Have Faith In"
Kainon School is a progressive, independent co-educational Christian school with small classes and dedicated teachers, providing a nurturing environment for learning. 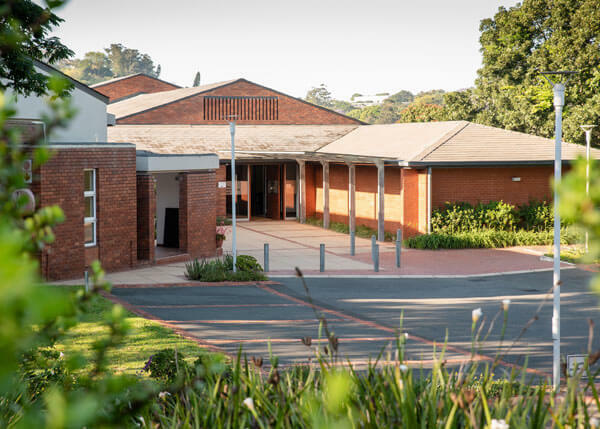 Kainon School is a member of ISASA (Independent Schools Association of South Africa). Kainon School was founded in 1923. Our Christian morals and values permeate everything we do – from our strong academic programme in line with the National Curriculum to our well-rounded sport and extra-curricular activities. Being a smaller school all our children are included in the cultural activities and sports teams and events whether this is their strength or not. We offer learner support during the school day and private after school extra tuition. In keeping with the Kainon tradition, we acknowledge the time honoured values of In Usibus Felicitas (Happiness in a Useful Life) in all we do. Kainon includes bible based values and morals as part of our Life Orientation in our daily curriculum and aims to support parents in the challenging task of parenting.